I don’t think it’s any great secret that I have some strong opinions. Some of these opinions are so strong, in fact, that I don’t really think of them as opinions; to me, they are facts. Undeniable, irrefutable, indisputable facts. Connery was the best Bond. The best ice cream in the world comes from Sherman’s Dairy in South Haven, Michigan. Beer tastes better from a bottle. That last one has just been shaken, which has then shaken my world. I don’t want to believe that a movie version of a book could ever be better than the book itself. Can’t be. I just can’t accept it. Some movies come pretty close. In Cold Blood was a fantastic adaptation, faithful to the book in every possible way. Mystic River almost got it. Even the Harry Potter movies were more faithful to the books than anyone expected (other than Ron Weasley being more Comic Relief than Loyal Sidekick in the movies, that is). True, there were a lot of details left out, but it would have taken twenty movies to contain all of the detail that Rowling included in her books. Most movie adaptations are laughable at best, leaving audiences to wonder if the screenwriter has ever even read the book. They show an appalling lack of respect for the author. 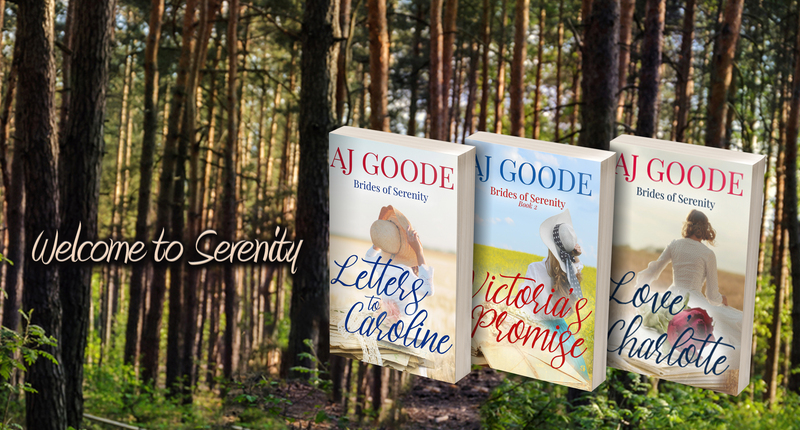 Love Comes Softly and its sequels were decimated by whoever thought it would be a good idea to re-write Jannette Oke. The Three Investigators movies were a joke. And I won’t even discuss what happened to Little House on the Prairie when it moved to TV. So I just read The Princess Bride, because it had to be even more magnificent than the movie. Right? Now, if you disliked the movie, don’t tell me. I love it, and that makes it another one of those “Amy Facts.” If you have seen the movie and you don’t get goosebumps at the words “Hello, My name is Inigo Montoya . . .” then we cannot be friends. It’s as simple as that. If you’ve never had a romantic fantasy involving a handsome man murmuring “As you wish,” then you have no romance in your heart. I hated the book. Hated it. Every word of it, every minute spent reading it. Hated it. Perhaps it is because I saw the movie first, multiple times. Maybe it’s because I read the “Anniversary Edition” of the book, filled with author’s notes and background information. William Goldman didn’t write The Princess Bride. He “abridged” it from an older work by someone named S. Morgenstern. He never obtained the rights to do so, and as a result spent years bogged down in legal battles. From his notes, it seems that he was a sad and depressed little man trying to find a way to connect with his son through a book that had been special to him as a child. Goldman was in the final stages of a dying marriage overrun by passive-aggression and manipulation, and the story-behind-the-story is soul-suckingly sad. Heartbreaking. Depressing beyond all comprehension. Okay, maybe I related a little too strongly because I am in the midst of a divorce, and I sometimes wonder if I am losing touch with my children as they grow up. Perhaps I pity Goldman so much because I relate to him and I don’t want to explore those feelings just now. Watching The Princess Bride makes me believe in True Love. It makes me believe in and wish for the whole fantasy of a love that’s meant to be, of that perfect kiss. It makes me want to believe in Happily Ever After. Reading it reminded me that it’s all just a fantasy. That it wasn’t Westley and Princess Buttercup falling in love, but Cary Elwes and Robin Wright collecting a paycheck for a job well done. The book killed the fantasy. At the end of the book, we learn that the adventure continues. They don’t escape happily on the four white horses. They are captured again; Inigo nearly succumbs to his wounds. Buttercup almost dies in childbirth on a lonely deserted island near a whirlpool, and her baby daughter is subsequently kidnapped. No, no, no. I want my Happy Ever After, damn it. I want to see Fezzik’s shy smile before he catches “the Lady” and sets her upon her horse. I want to know that Westley and Buttercup go on to share the greatest kiss of all time, and that Inigo finds a new purpose in life. I want my Happy Ending for everyone. But I also love the book. And I love the book a bit more. I love how you get to know the backstory of Inigo and Fezzik, and how their bond really shines through in a way that the movie cannot mirror. I love the satire, and the wit, and the way that I can flip to any chapter of the book and reread it because they’re all my favorite parts. But I really do love the movie, too. I think it’s a great rendition of one of the best books out there. And wait, when you talk about the abridged parts, do you know they’re not true, and dislike that? Or do you think they’re real? Because Goldman doesn’t even have a son. And he completely and definitely wrote the book. If you do know then, oh, okay. If not, just letting you know. Because at the beginning, I was confused too, and had to do some research to find what was fact and what was fiction. So, wait — he doesn’t have a son?! The whole bit about his marriage and his fat son . . . That was all part of the fiction?! But I’ll admit, I did enjoy the background on some of the chsracters. Yeah, he doesn’t have a son, that part is all made up, along with basically everything else he put in the comments. Don’t worry–I thought the same thing when I first read it. I had to do some searching to actually find the truth. I totally agree with you! 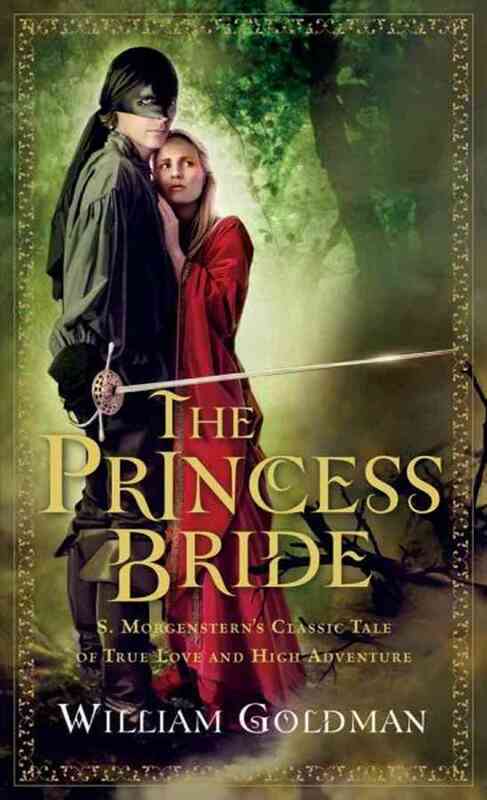 I generally think books are better than movies but in the case of The Princess Bride, the movie is far better. (Another example of this is the Bourne Identity series). I felt exactly the same about the original books by Kathy Reichs that the tv series, Bones, was based on. I was so disappointed. No beautiful, self defence expert anthropologist, but a middle aged woman with a teenage daughter. Real let down. I feel the same, though not quite so devastated, about the Inspector Morse books (he is not the English gentleman he is on the telly) and A Touch of Frost, who is really not as clever as he is on the telly. These are English programmes so you may not know them, but I know how you feel. After reading this, I firmly believe you and I are somehow related. I say yes to Connery (who the heck thought up a blond Bond? ), Coke and the book vs. movie debate…I’m totally with you on The Princess Bride! To be fair, I think wine tastes better straight from the bottle, but maybe that’s the redneck in me. Rock on, sister! I loved both, but the book just a little bit more.